On Thursday, October 2, The 567 Center for Renewal will be open for a sneak preview of the “Synergy” exhibit. “Synergy” is an exhibit of paintings by Jimmy Maine & Peggy Maine. This local husband-and-wife artist couple influences each other’s work while still maintaining their individual unique styles. The “Synergy” sneak preview will happen alongside the Georgia Art Education Association Welcome Party. The Welcome party will take place across the street at travis jean in downtown Macon from 7 – 9 pm on Thursday, October 2. The main attraction for the Welcome Party will be “Smalls for the Walls,” an exhibit of small works by GAEA members. In addition to artwork, there will also be live music. GAEA’s annual conference will take place in Macon alongside the festival, and they’re inviting the public to join them in celebrating these two exhibits by their members. Admission to both galleries is free, and light refreshments will be served. On Friday, October 3, from 5 – 9pm, The 567 Center for Renewal and the Georgia Art Education Association present the opening reception of “Synergy” at The 567. In addition to the exhibit, The 567 will have an “art wall” in the gallery where anyone can create art. As the art walk comes to a close, the fun will continue with the Art After Party at The 567 Center with live music and refreshments. Tickets to the After Party are $20 in advance, $25 at the door. 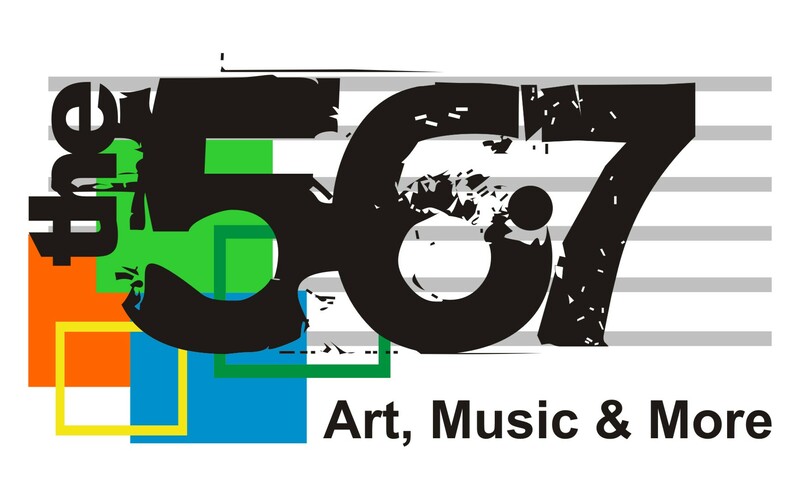 The 567 Center for Renewal works to revitalize downtown Macon through music, the arts, and small business development. The 567 includes an art gallery, an all-ages music venue, and a business incubator. The 567 is located at 533 Cherry St. in downtown Macon. The gallery is open Monday-Friday, 11 am – 4 pm, every First Friday (the first Friday of the month), and during other events throughout the month. Check the website for upcoming art events. Admission to the gallery is free.